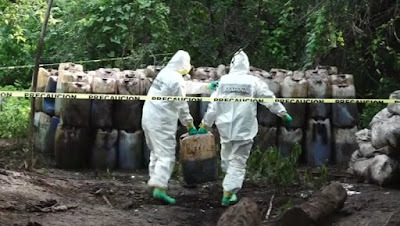 Mexican marines seized a record 50 tons of crystal meth from a drug lab in the state of Sinaloa. 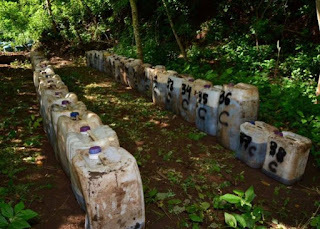 Tons of drugs were being produced in the mountains of Alcoyonqui municipality, about 19 km outside the state capital of Culiacan. 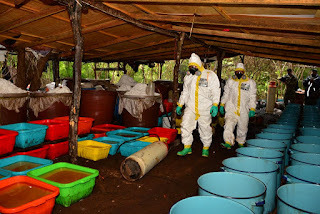 "A clandestine narco-lab and two underground store rooms were secured and dismantled, with approximately 50 tons of processed crystal meth in solid and liquid form." the marines said in a statement. The drugs were incinerated on site due to the remote location. 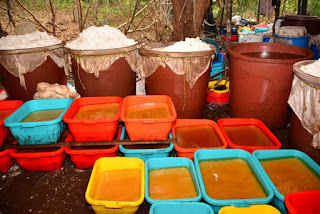 Mexico is a major supplier of meth to the US and the top source of heroin. The country is also the principal highway for cocaine trafficked north.